Swollen Red Bee Sting on Woman's Arm with Baking Soda/Toothpaste Treatment. Do you have old blankets, sheets, clothes, and curtains? If so, don’t throw them away! You still need the fabric for one very simple reason: resourcefulness. 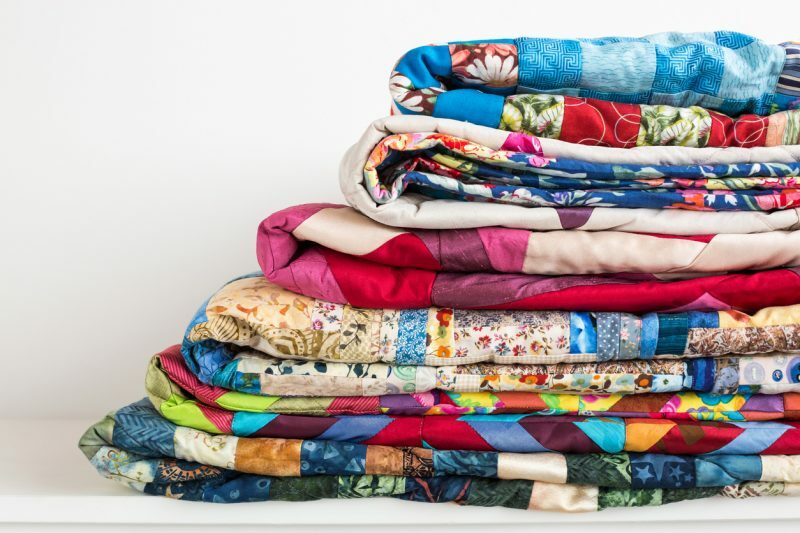 If you think about it, quilts are nothing more than new blankets that are made from old materials. This means that even if you have a blanket or article of clothing with holes in it, you don’t want to throw it away. You can still recycle and reuse it. People during the Great Depression used old fabrics for a wide variety of purposes, and in a survival situation, you may very well have to do the same. 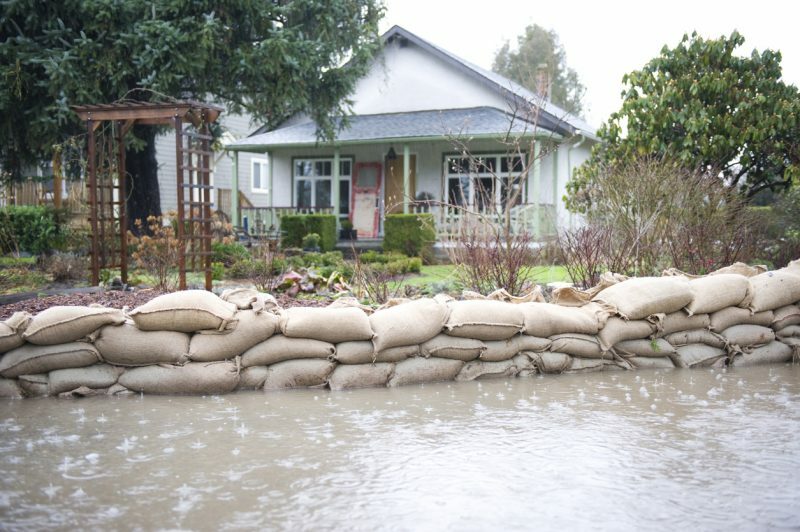 Without question, sandbags are the best form of home defense protection that you can have. In fact, I would even go as far as to say that sandbags are one hundred percent necessary if you are truly serious about mounting a successful defense of your home against an organized attacking party. Sandbags have been used for hundreds of years by military and law enforcement alike, and they continue to be used today. The reason for this is simple: they absorb ammunition effortlessly. When disaster strikes and the threat of raiding parties and looters becomes real, it’s important that you make your home as defensive as you can. This means making sure that you have plenty of areas of cover so you can avoid incoming fire from attackers. Position sandbags strategically at your doors and windows. The more layers you have, the better. The best way to store sandbags is to store the sand and the bags separately. Then, when disaster strikes, fill up the bags with the sand, tie them off, and you’re all set! 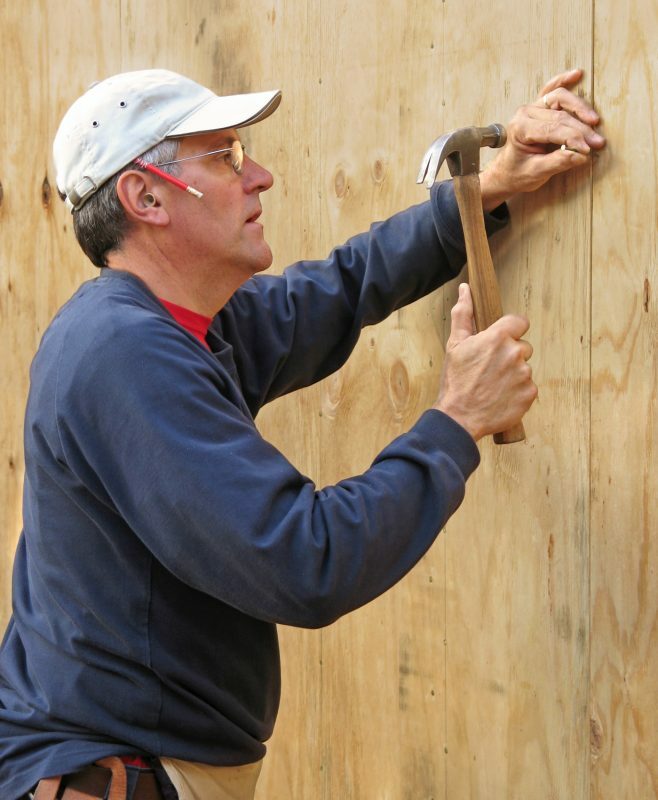 While we’re on the subject of home defense, a very easy way to deter intruders or to make an attack on your home more difficult is to use nails and plywood. Simply take flat pieces of plywood and hammer nails through them. Turn them upside down and position them strategically in your front or back yard. If you have barbed wire fences, you can create a layer of barbed wire fence, followed by a layer of plywood and nails, followed by another layer of barbed wire fence, and complete with sandbags in the doors and windows of your home. If you can do that, you’ll have one of the best home defense fortifications that you could ask for. I love dental floss, and not just for its obvious oral hygiene use. 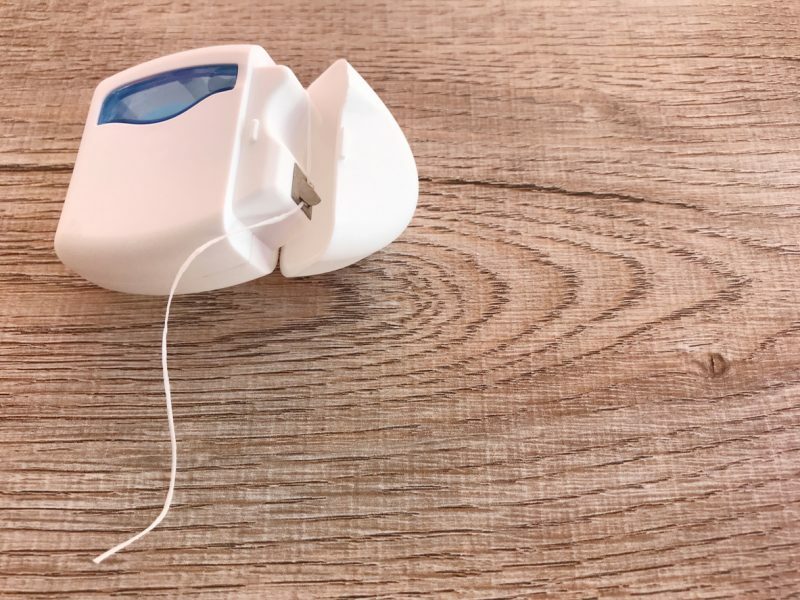 In fact, dental floss might save your life! You can still use expired bleach for one major survival use: flushing your toilet. Bleach is already highly recommended by survival experts as a survival item because it can help to make water safe to drink. Nonetheless, bleach can expire. In fact, it usually expires after around six months. This doesn’t, however, mean that you should just throw your bleach away. You can still use it for one major survival use: flushing your toilet. 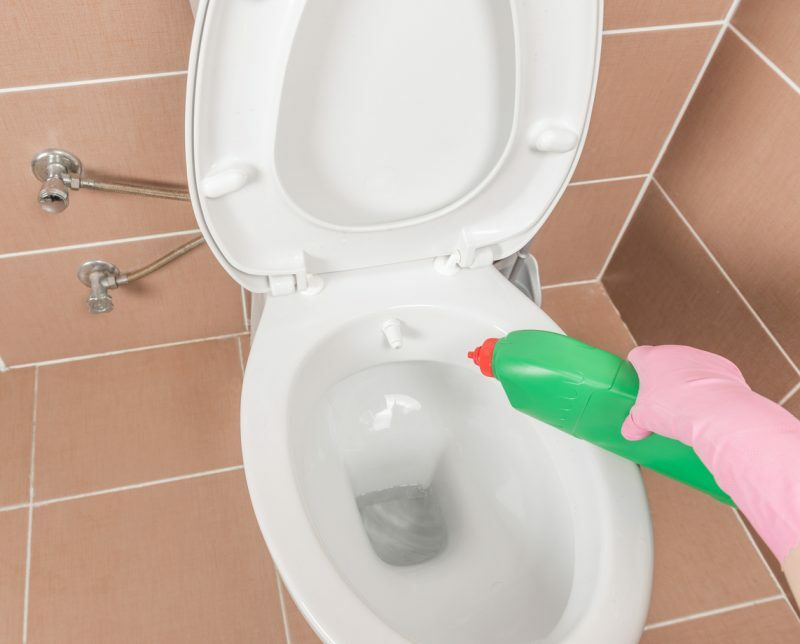 In the event that you encounter issues with flushing your toilet properly, and you very well may in a long term disaster scenario, just pouring in some expired bleach could be the trick that gets it to flush – just something to keep in mind! 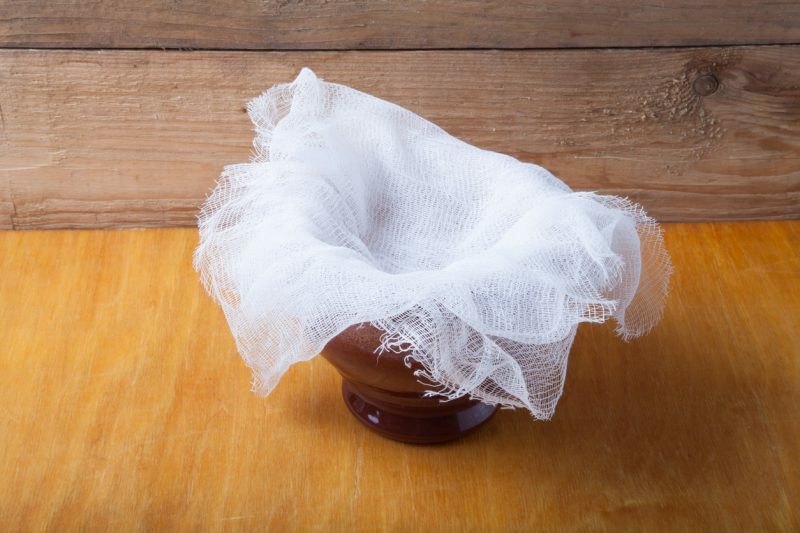 The neat thing about cheesecloth is that it will not disintegrate even when it’s wet. While steel wool is excellent for scrubbing pots, it’s also great for starting a fire. 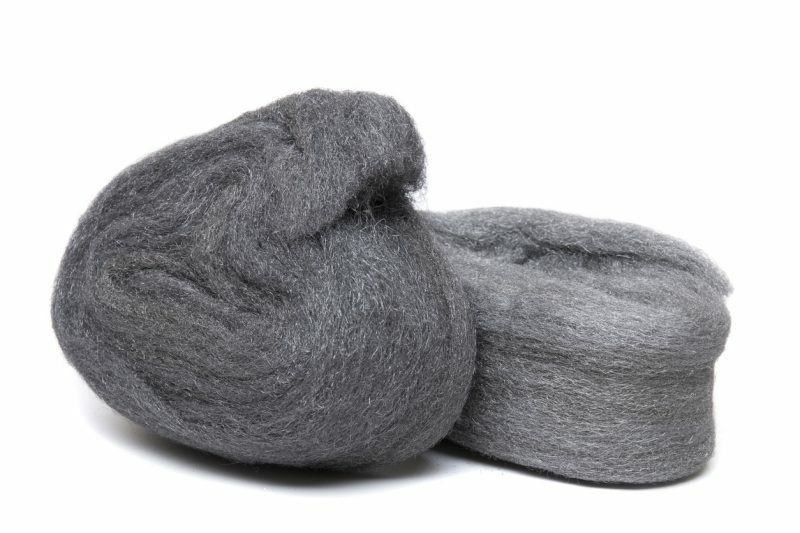 All that you need in addition to the steel wool itself is a nine-volt battery. Attaching the terminals of your battery with steel wool is all that you will need to get a fire going quickly. If you have cats, obviously you’ll want them to be happy and comfortable during the disaster, and that means having enough cat litter (and cat food) for them to use. 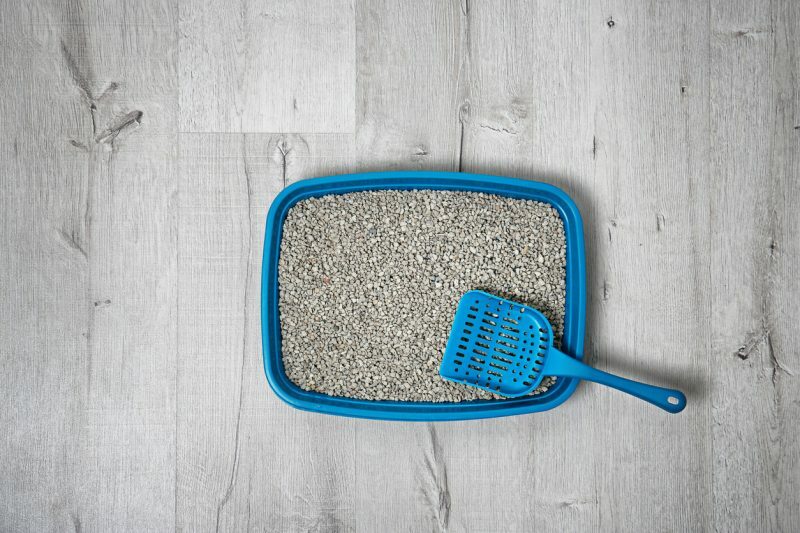 Even if you don’t have cats, stocking up on cat litter wouldn’t be a bad idea. Duct tape is truly awesome. There is just so much that you can fix or mend with it. I personally believe that you need to have an entire container filled with duct tape in your storage. Just one roll of duct tape is better than nothing. 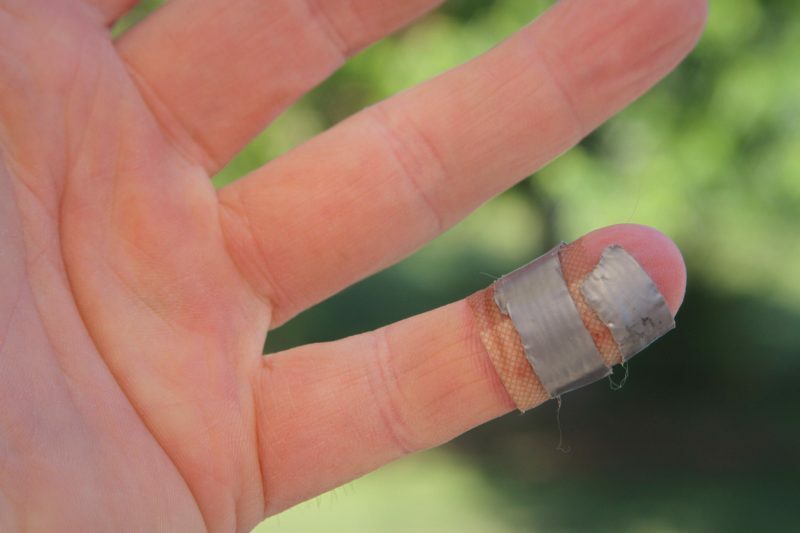 Is there anything that you can’t fix with duct tape? I’m all ears. If there is only one personal hygiene item that you should stockpile, it’s baking soda. 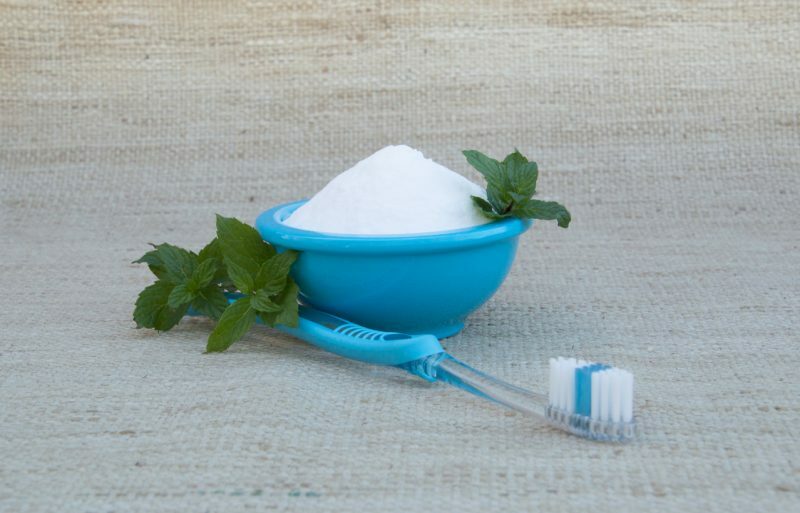 Baking soda is one of the most versatile products on the planet. As with duct tape, I’m a firm believer that you need to have an entire container simply filled with it. Another handy personal hygiene item to have is hand sanitizer. Thanks to the alcohol content of hand sanitizer, it is highly flammable and will allow you to quickly get a fire going even in bad conditions. A lesser-known use for hand sanitizer is to remove stains on clothing (including blood stains). 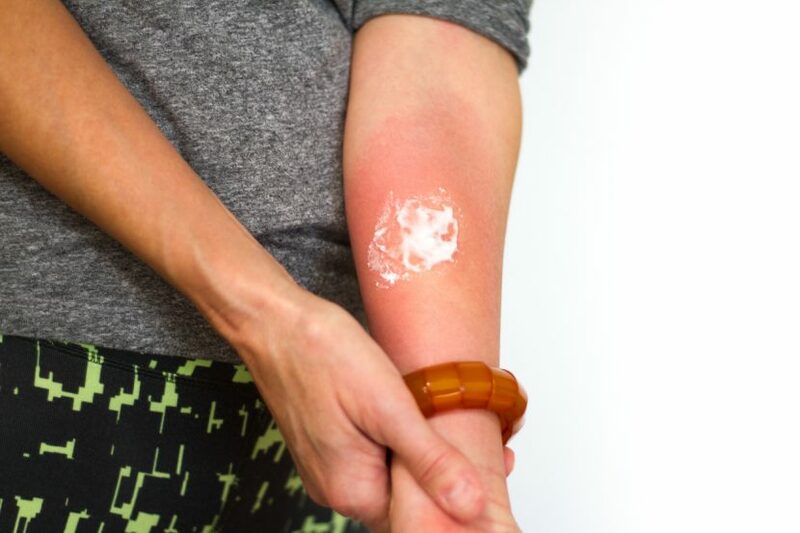 More importantly, applying it directly to your skin over the site of a mosquito bite will reduce the pain from that mosquito bite almost immediately. Besides those above uses, hand sanitizer can also be used for its intended purposes and can sanitize just about anything, including your hands, the floor, the table, and anything else needed.